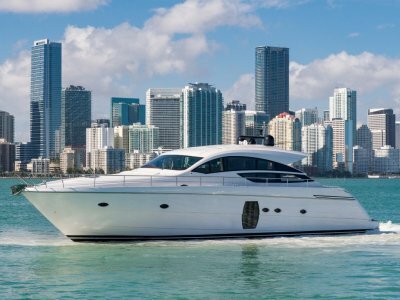 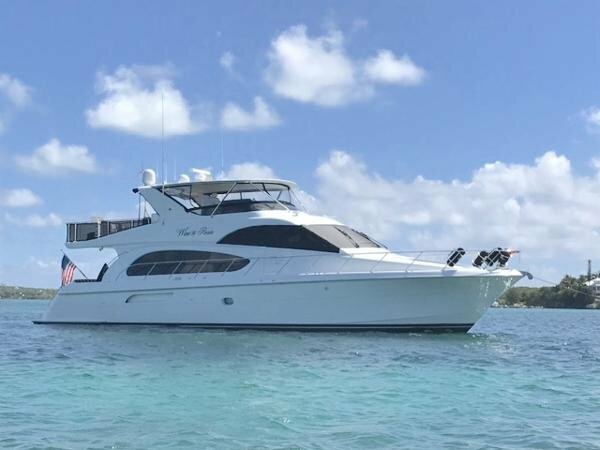 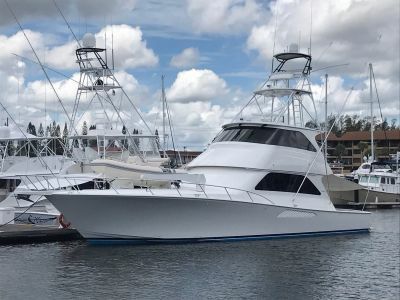 This Hatteras 64 Motoryacht features sleek, contemporary exterior styling matched to a luxurious interior finished to the industry's highest standards. 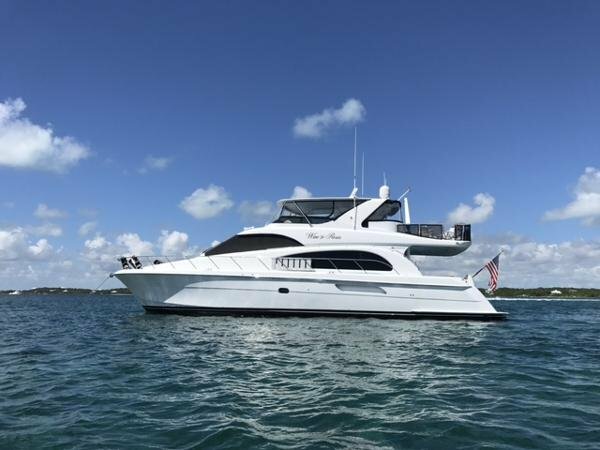 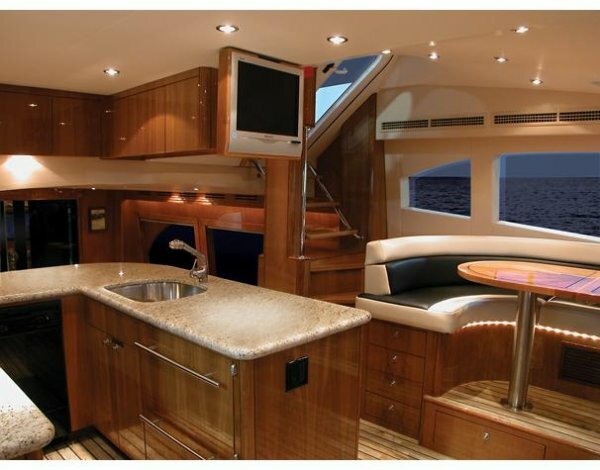 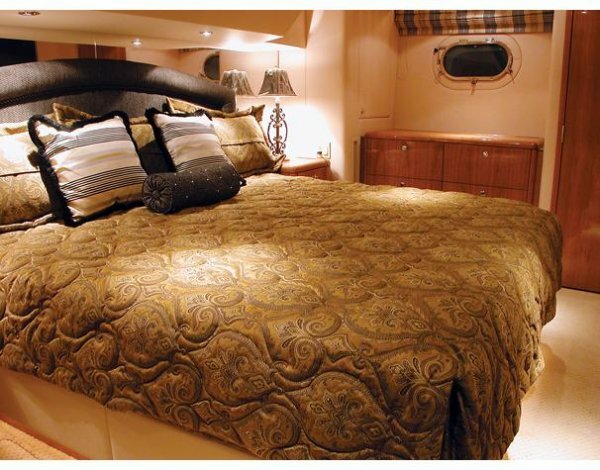 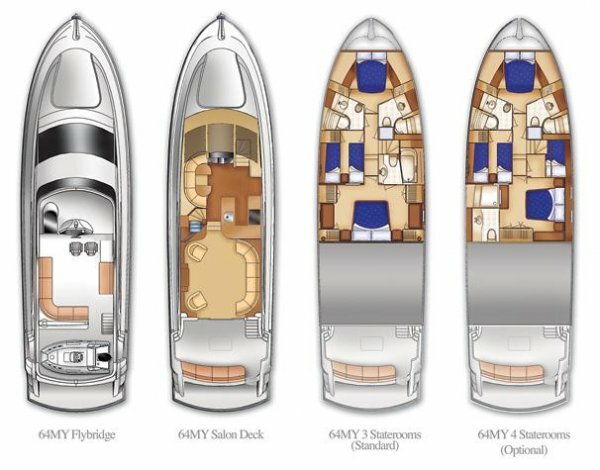 The model reflects acute attention to Hatteras quality and a great floor-plan for extended cruising and guest accommodations. 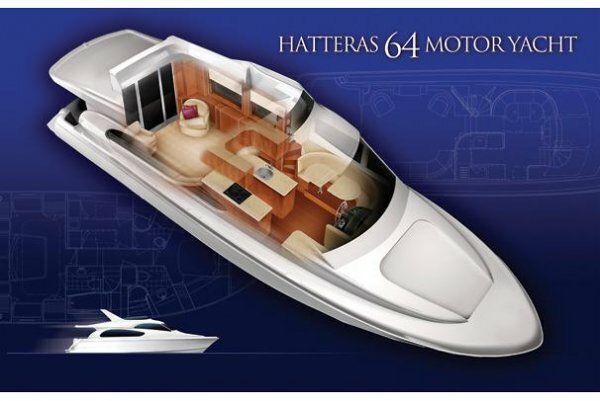 The vessels high performance is assured by a pair of upgraded (1400hp) Caterpillar 3412s. 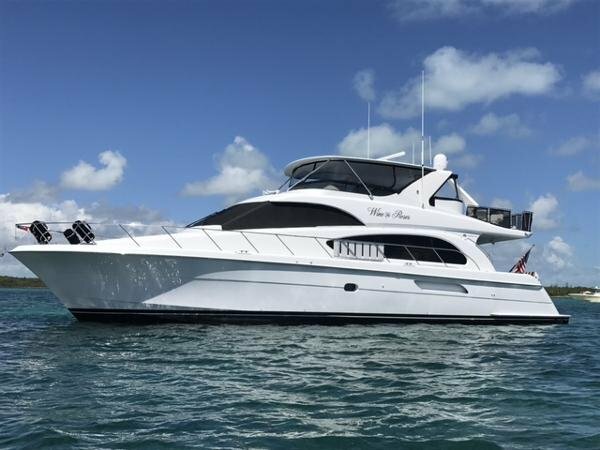 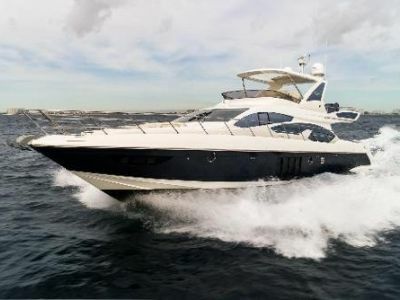 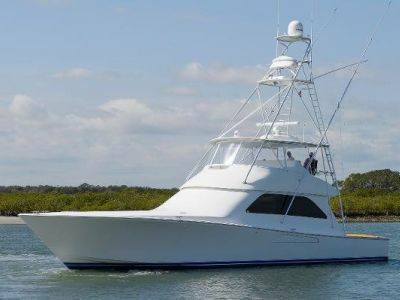 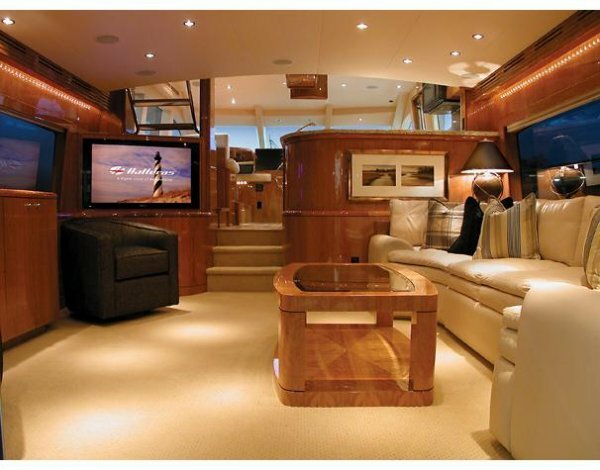 If you are looking for a 60-70ft Motoryacht put this one on your must see list.